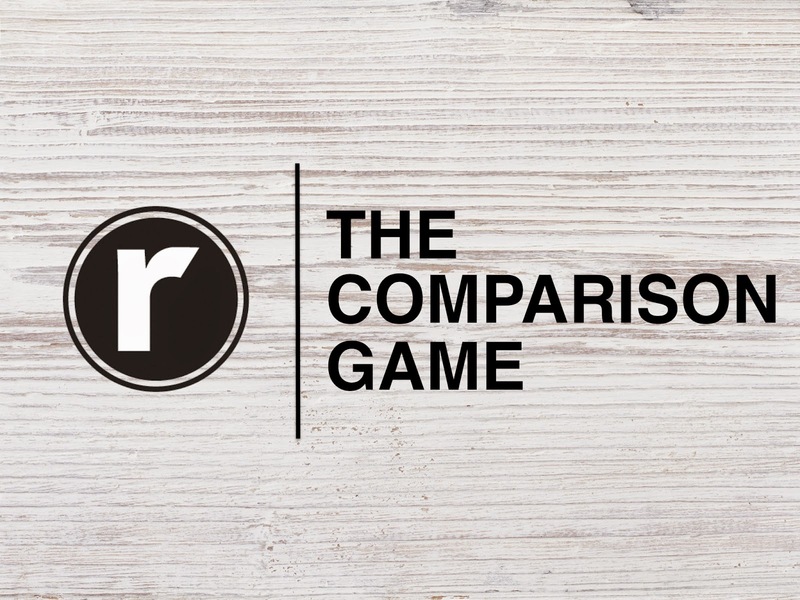 Big Idea: Comparison is a game you can't win. Comparison is a game you can't win. Comparison runs the risk of turning an important thing into an ultimate thing. Envy blinds us to God's goodness and blessing. It's the things that strike at our identity that generate feelings of envy. Jesus died to set you free from the comparison game.